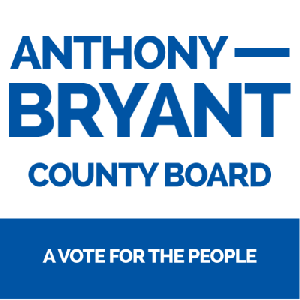 SpeedySignsUSA is your source for political signs for your County Board campaign. Buy your site signs today! Every second counts during your County Board campaign. That's why at SpeedySignsUSA, we're dedicated to maximizing your efforts with site signs. site signs are a simple, affordable solution that will help boost your credibility and awareness around your city.